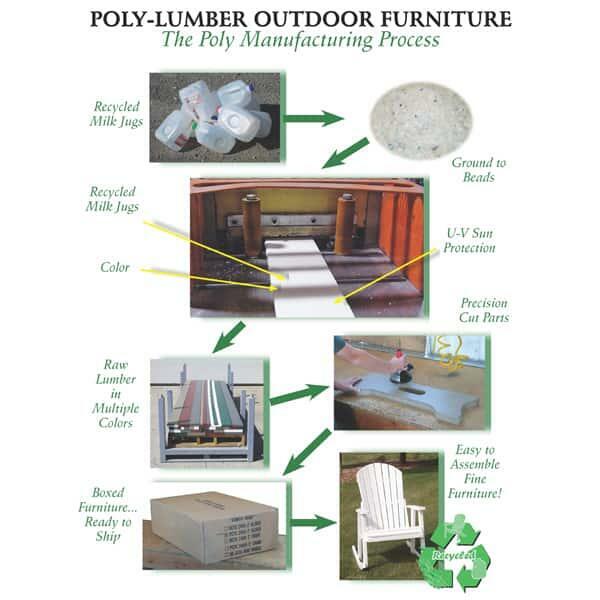 This Eco-Friendly Glider is Backed by a 20 Year Residential Warranty. There's nothing like a glider for whiling away a summer afternoon; the Comfo-Back Glider by Berlin Gardens sets a new standard; its eco-friendly, maintenance-free and suitable for any climate or venue. The Comfo-Back Glider by Berlin Gardens is expertly constructed of poly-lumber by their skilled Amish workforce. Order the Comfo-Back with optional Allochrome Glider Brackets if you are in an area with damp or salty water conditions for extra protection from the elements. 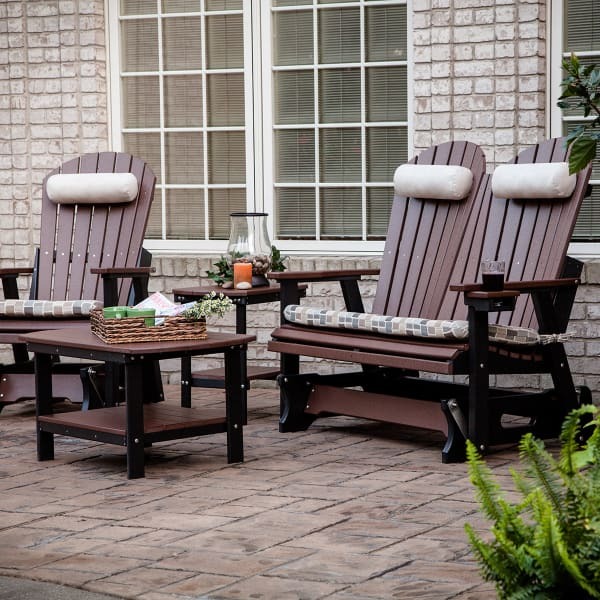 This slat back double glider will give you and your favorite person the perfect place to share some secrets and a glass of lemonade. 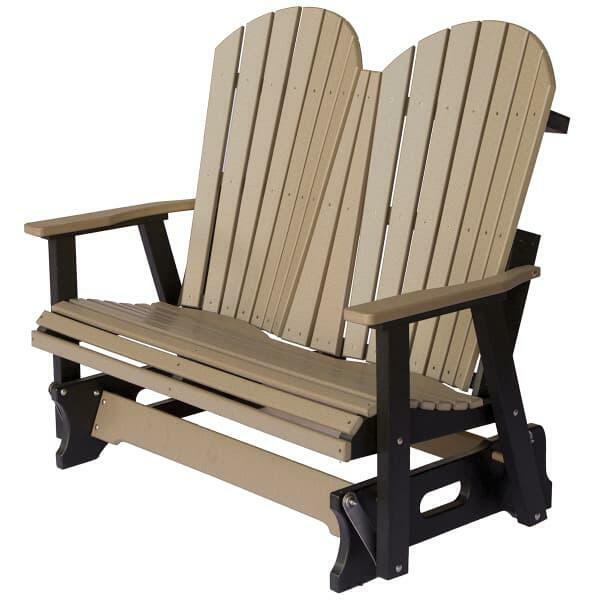 The Comfo-Back Double Glider is available in over 20 fabulous color choices.